Easter is only a couple of weeks away. Do you run week long intensive or crash courses over the school holidays? 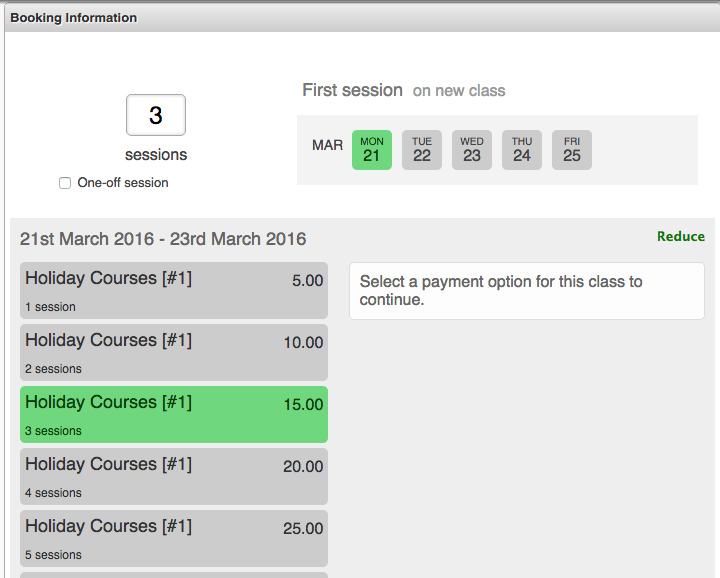 Do you know how to create that in CoursePro in 4 easy steps? If you are not sure about how, go to Add A Fixed End Date Course. 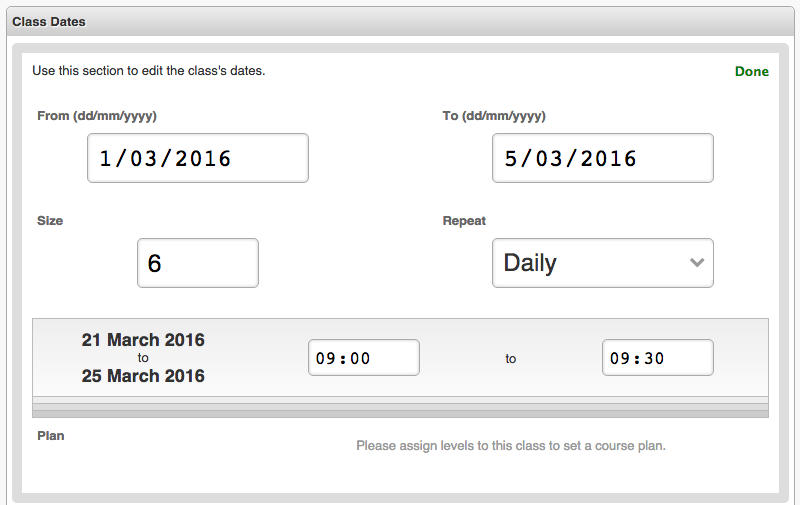 Enter the dates, class size and select Daily in the Repeat dropdown. Then enter the time. 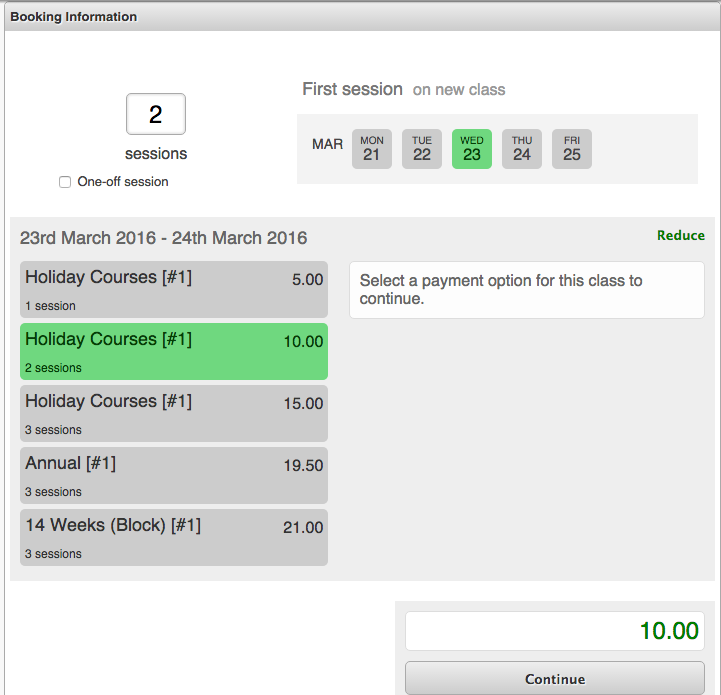 So now I want to book members (and hopefully lots of them) on to my holiday course. First, I need to check what prices appear if I try to book someone in. This will help me to see if any changes are necessary. 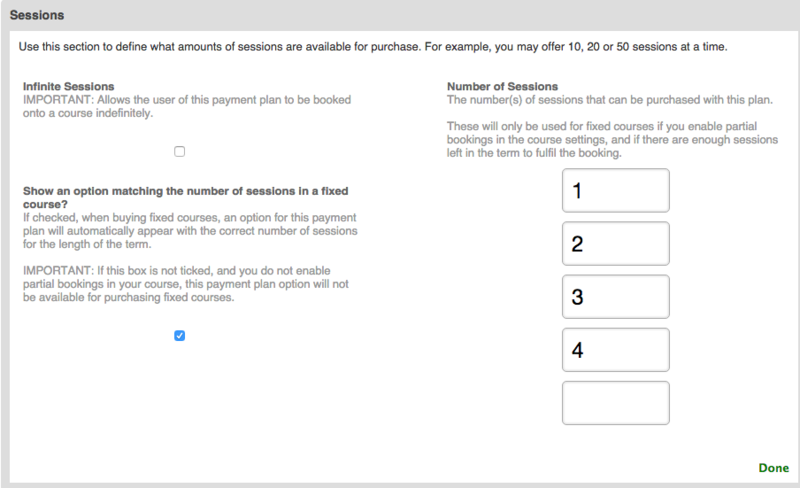 If your holiday courses are a different price from your standard classes, the easiest way is to create a new payment plan. For information on how to do that, click Adding a Payment Plan. So when I come to booking them on, I can choose which day of the week a member begins the course and how many days they will do it for. In this example the member will begin on Wednesday and attend for 2 session, i.e. Wednesday and Thursday. You should now be ready to go with your holiday classes. Please contact training@cap2.co.uk with any questions.